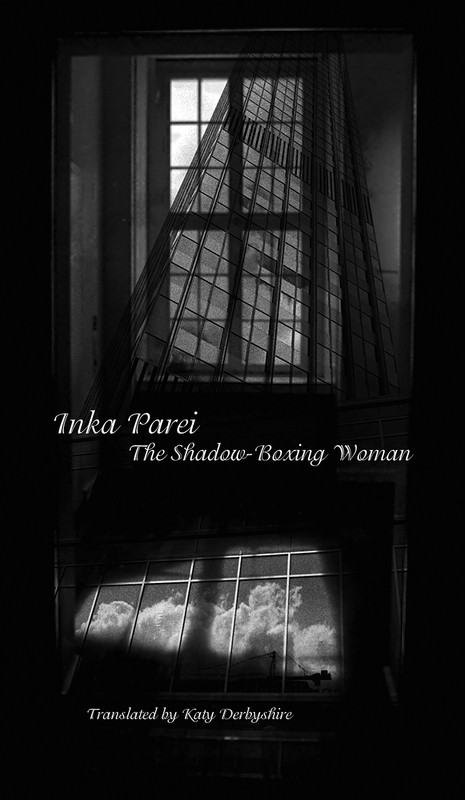 In The Shadow-Boxing Woman, a novel from German writer Inka Parei, a decaying apartment building in post-Wall Berlin is home to Hell, a young woman with a passion for martial arts. When Hell’s neighbor disappears she sets out across the city in search of the woman. In the course of her quest, she falls in love with a bank robber, confronts her own dark memories, and ends up saving more than just her missing neighbor. What is on the surface a crime novel is actually a haunting dual portrait of a city and a woman caught up in times of change and transition. This debut novel in English combines Parei’s tight prose with a compulsive delight in detail that dynamically evokes many lost and overlooked corners of Berlin.